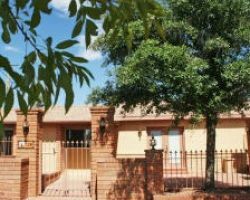 While there are many residential real estate agent services in Tucson there are very few that specialize in all kinds of property. Centra Realty prides itself on having experts in every part of the market. As a commercial realtor they can provide unbeatable advice on business locations and developments. This doesn’t mean that they aren’t able to help you find a new home. Their realtors are highly trained and no matter what you are looking for they will help you find it quickly with as little stress as possible. At Relocation USA they specialize in families moving from elsewhere in the country to Tucson. This is especially useful when you don’t know the area or what neighborhoods are best. Barbara Rock is the lead residential real estate agent for this company and she does everything to make clients feel welcome in their soon-to-be home. Barbara spends more time with clients than most other realtors, as she believes in giving each individual as much time as they need to decide on their dream home. Everything about Long Realty is set up to make your search for a new home less stressful. The entire team at this professional realty company is very friendly and does everything to help their clients. You can use their alert system to get the latest reports on market trends or you can speak directly to the team. 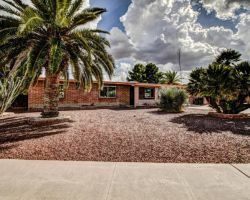 The owners of Long Realty, Pam and Lou Mindes, are some of the most reliable realtors in Tucson, AZ and all of the reviews of this company are filled with praise for this couple’s work. Every aspect of HomeSmart is designed to make the experience of buying or selling your home as easy as possible. 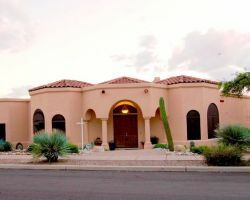 They have been working in the Tucson area since 2010 and have built up a team of local real estate agents that know the area like the back of their hands. With this insight into the property market you will be able to find buyers or deals that no other Tucson realtors could offer you. In the real estate world having this head start is a priceless advantage that you should not pass up. 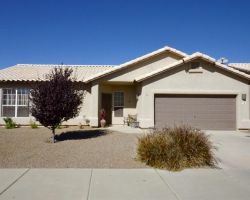 The aim of Cobb Realty is to be a one-stop shop for anyone looking for property in Tucson. The company was started by Keith and Renee Cobb in 2008 and has gone from strength to strength. 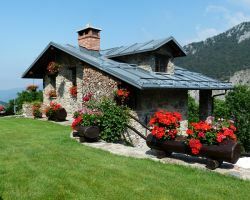 They are able to provide all of the information on any neighborhood you are interested in as well as provide details on the latest market trends. Whether you are looking to invest or you are moving to a new home, Cobb Realty is the best choice as they really are the number one service in Arizona.